 A private label wine program presents a unique branding opportunity and offers better margins per bottle. Capturing the Millennial consumer is key to successful distribution of a wine. Here are 4 millennial trends to know. The list of top wine exporting countries to the US might surprise you. In 2017, Americans purchased $6.2 billion of imported wine, and our preferences are shifting.